We give until the cows come home, until it hurts, well you get the point! We donate all sorts of things from cold hard cash to our services. 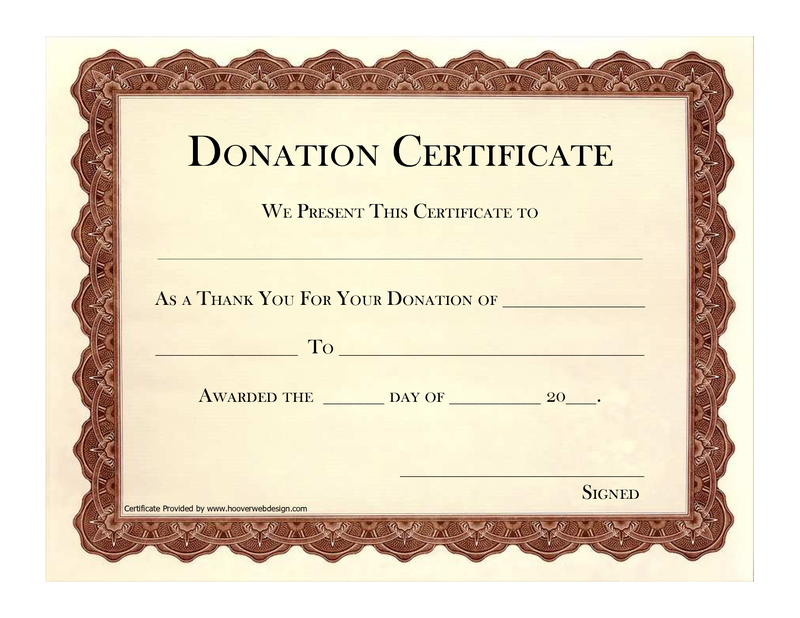 If you are interested in a donation for an auction or event, please contact us by emailing our Office Manager at info@buenavistaarborcare.com or call our office!